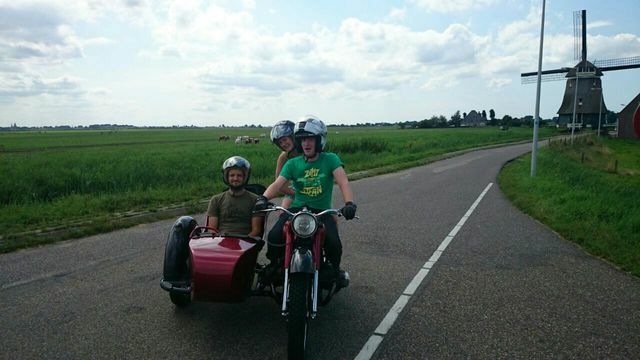 Discover Amsterdam and the countryside around from the sidecar of a classic motorcycle. 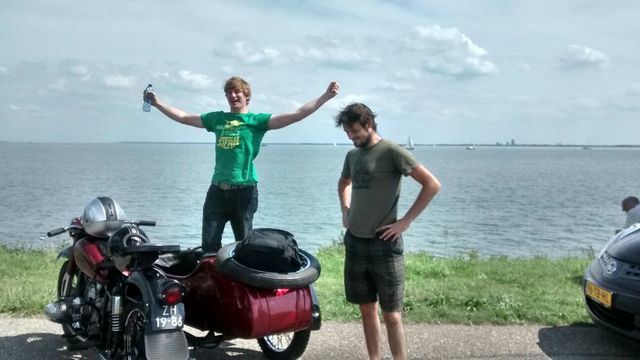 From a sidecar you will have a unique view and experience Amsterdam like never before. I will show you all the famous sights, drive through the hidden alleyways and let you enjoy the serene countryside. 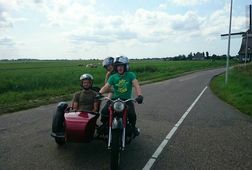 On every sidecar motorcycle there is room for 2 passengers, 3 including the driver. On this tour you will see the city of Amsterdam for approximately 45 minutes, than go north of Amsterdam and drive for 2 hours through the beautiful countryside, see the idyllic fishing village of Volendam and try some local fish before we finish back at your hotel (or place of choice). The whole tour takes 3 hours. Join me on the tour and have the experience of a lifetime! 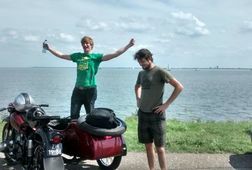 *It is also possible to do this tour with 4 people with 2 sidecar motorcycles and 2 guides. For this please contact me. 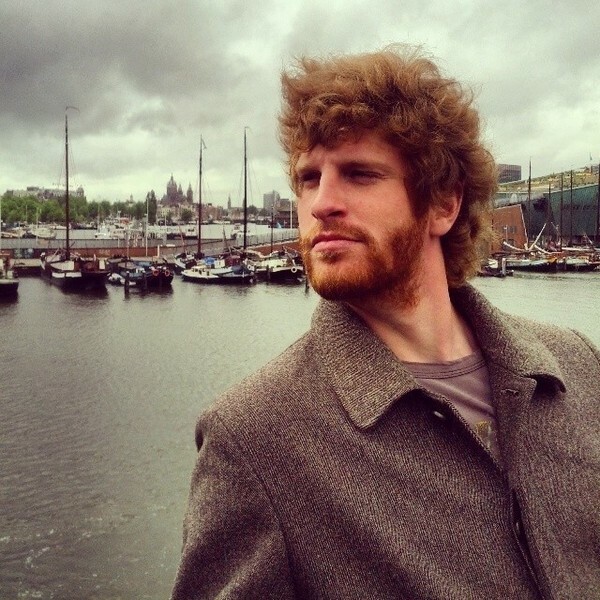 Receive special offers, VIP invites and exclusive updates for Amsterdam.